We have upholstery machines which are steam extraction and designed for upholstery cleaning. When you hire Blu Cleaning for professional upholstery cleaning services, you will receive clean chairs or couch upholstery. Cleaning lobby furniture, waiting room furniture and Blu Cleaning makes sure to go the extra mile by wiping down all arms and legs of chairs and other furniture pieces. Billing is based on chair count of completed chairs. 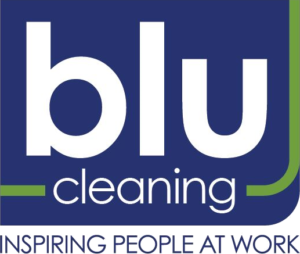 Blu Cleaning receives many requests for cubicle wall cleaning services. Our upholstery cleaning machines have an eight inch adapter to clean cubicle walls. Cubicle walls may be cleaned due to an accumulation of dust over years or may need cleaning due to drink spills. Cost varies by panel size and the number of panels.